The film is co-directed by Kangana and Radha Krishna Jagarlamudi (Krish). It has been through many controversies since its announcement. The flick did a good collection in the second weekend. Its story revolves around the life of a great Indian freedom fighter Jhansi Ki Rani Lakshmi Bai. Release on January 25, Kangana plays the role of the warrior queen, the film now stands in the top 3 femal driven films in Bollywood. From 2nd Friday to 2nd Monday, it has collected Rs 15.75 crore in its second week. It has been successful in earning Rs 56.36 crores in its first week. Moreover, it has minted around $2 million from the overseas markets. So, it is clear that Manikarnika is faring well not in India, but in international markets too. Its lifetime collections will topple the box office records of other female-lead films like Tanu Weds Manu Returns and Raazi. Apart from these, no other female-driver film has been successful in collecting more than Rs 50 crore. It’s a biopic of Rani Laxmi Bai who fought East India Company and the British rule to prevent her kingdom from being annexed. Manikarnika: The Queen of Jhansi also stars Atul Kulkarni, Ankita Lokhande, Jisshu Sengupta, Richard Keep, Suresh Oberoi, Vaibhav Tatwawaadi, among others. Prasoon Joshi has written the script while Shankar-Ehsaan-Loy have composed its music. Talking about its 12th day collection, Manikarnika has registered a little drop in Tuesday’s occupancy as compared to Monday’s figures. It has collected Rs 2 crores on 2nd Tuesday at the box office. Thus, its 12 days total collections stands at Rs 75 cr (approx). The exact numbers are awaited. 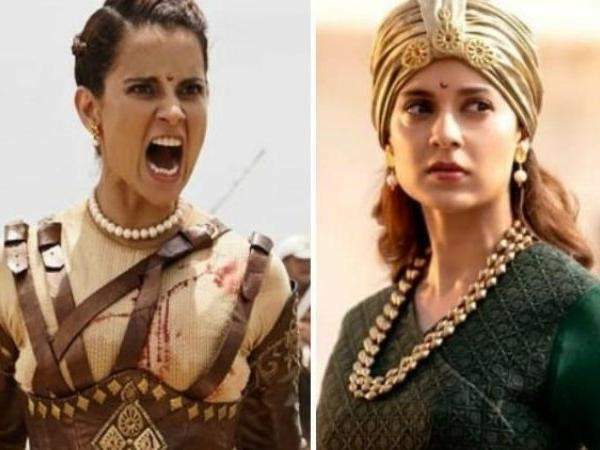 Going by the trend, it looks like that Manikarnika’s lifetime collection will remain under the mark of 100 cr in India.